The G.O.O.D. Music family just got a new member. 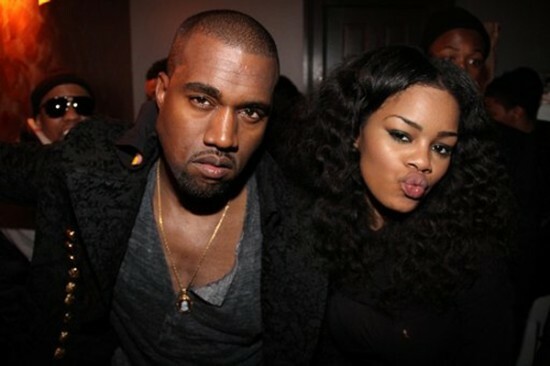 It looks like Kanye West has signed Teyana Taylor and she will be releasing her debut album on the label later this year. More details on the album and first single will be revealed in the coming weeks. Back in March, she dropped her mixtape “The Misunderstanding Of Teyana Taylor” with features from Jadakiss, Fabolous, Wale and more. EXCLUSIVE: EAZY E SON WANTS TO WORK WITH DR. DRE SON & ICE CUBE SON! !